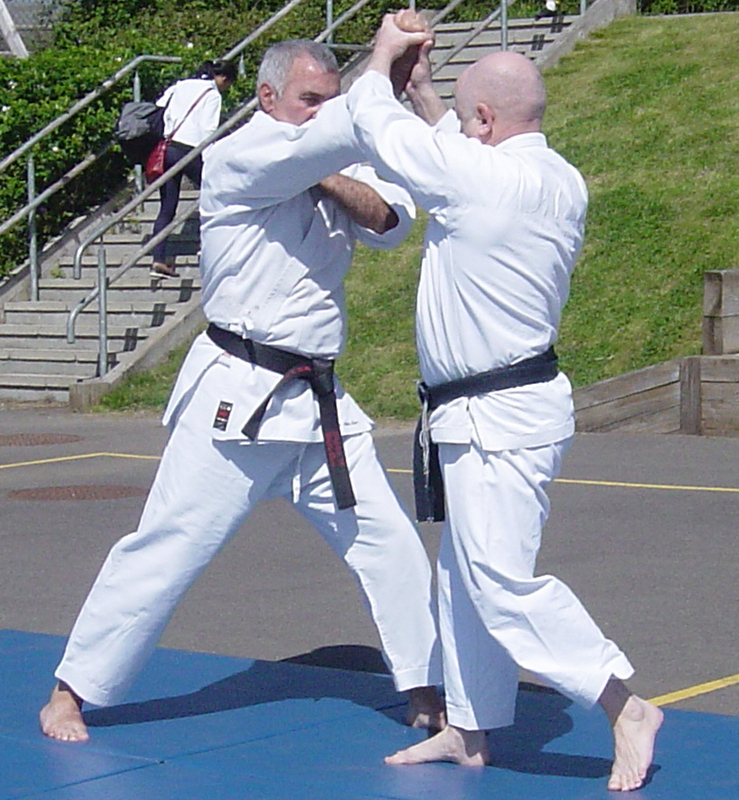 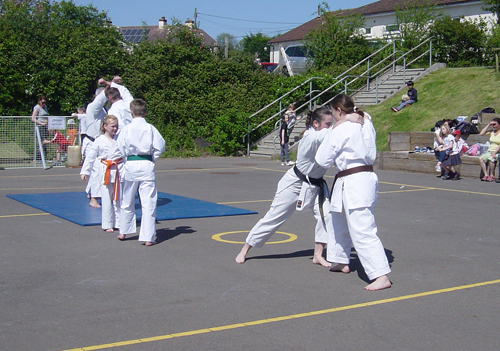 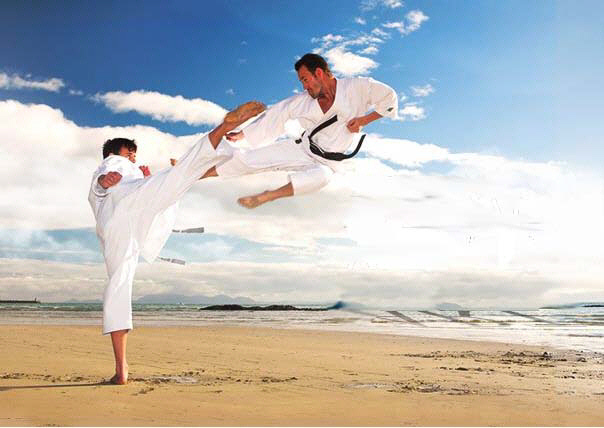 Both Axminster and Chard Karate clubs are run by Sensei Andrew Dare 6th Dan, History. 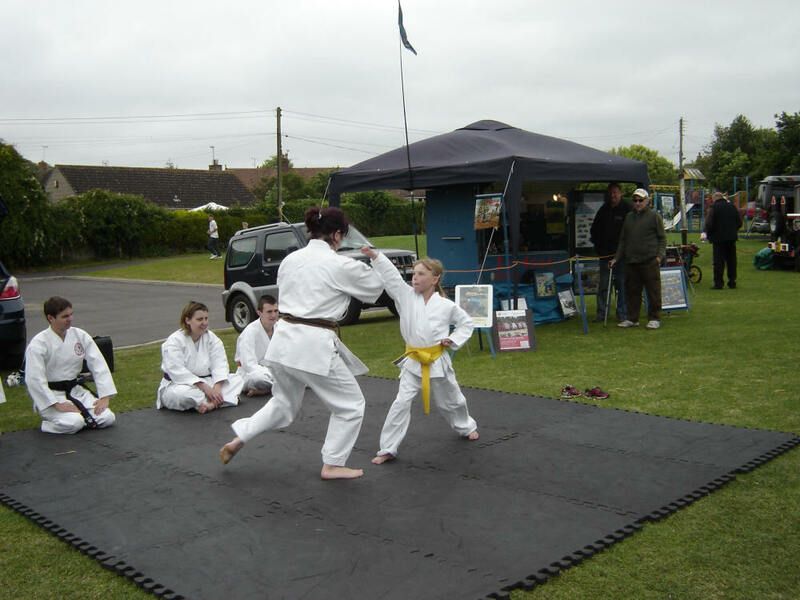 There is always a warm welcome for new members young and old. 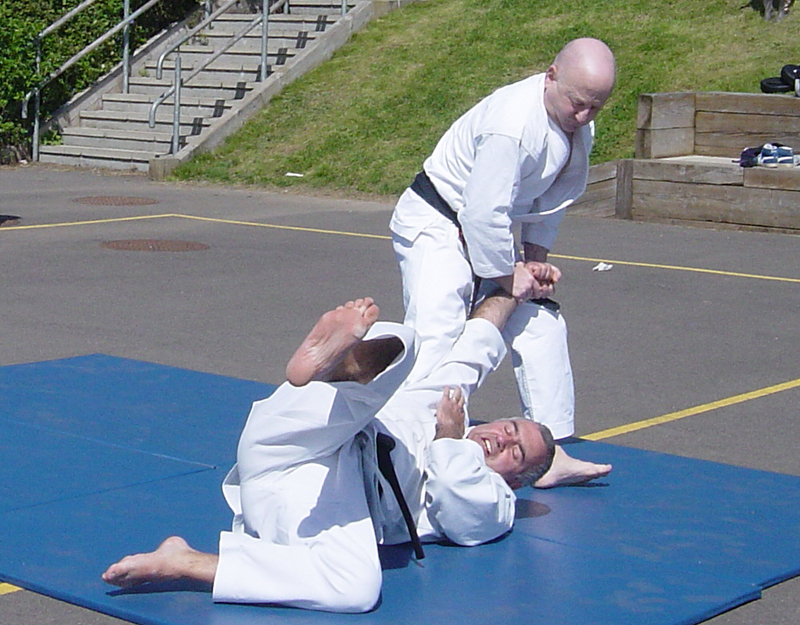 Training sessions cost £3.50 per hour.